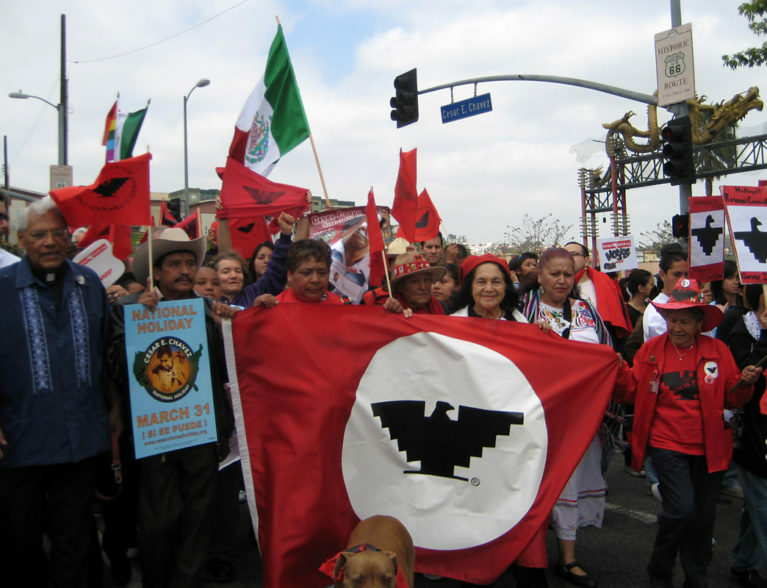 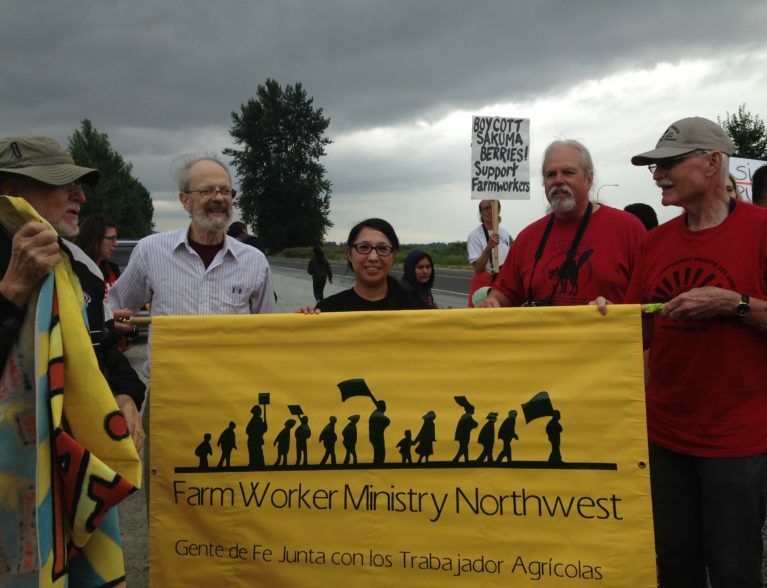 NFWM supports Familias Unidas por la Justicia! 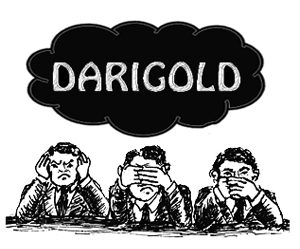 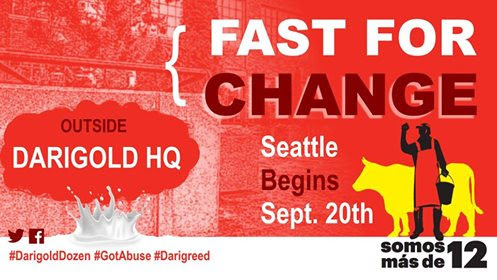 Darigold is still not listening! 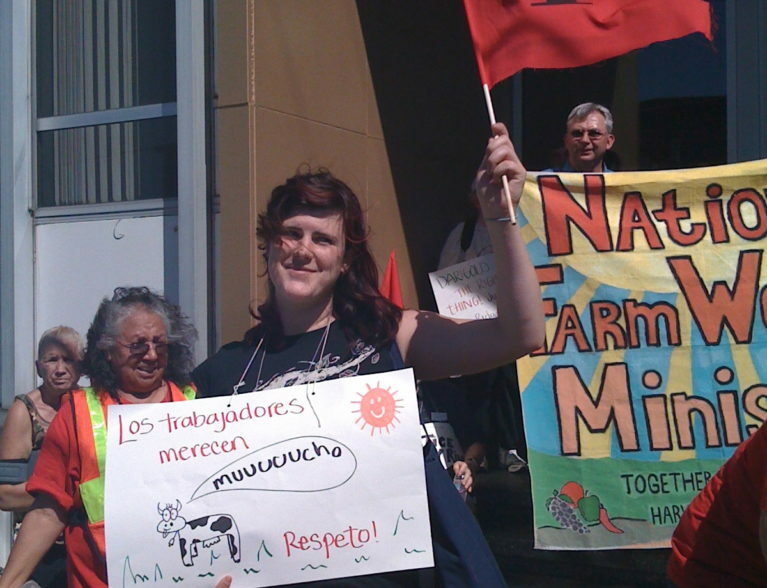 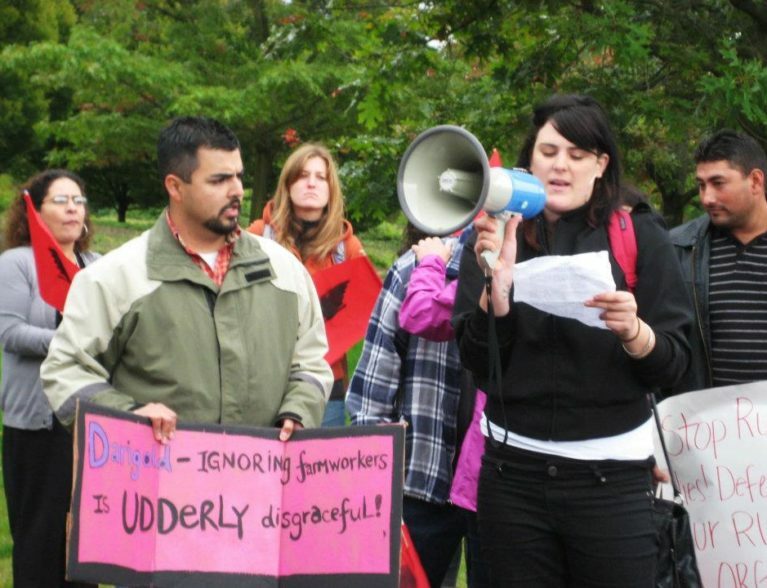 Take Action for Ruby Ridge Workers!